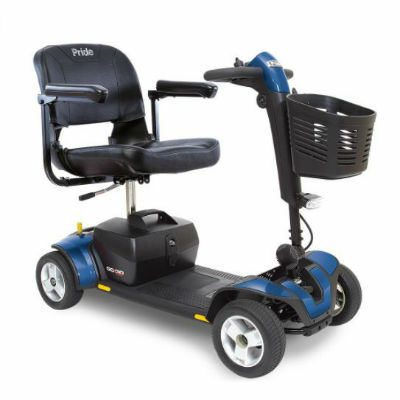 Our electric power standard scooters are ideal for events where you know you will have trouble walking. These can be ideal for scooting around downtown Phoenix, shopping at mall centers, or anywhere else you will need to scoot around. These electric scooters are perfect if you anticipate areas where there will be a lot of walking involved. Our heavy duty scooter models support up to 400 lbs and add style and performance to the mobility cart lineup. Select colors are available in blue and red depending on availability. 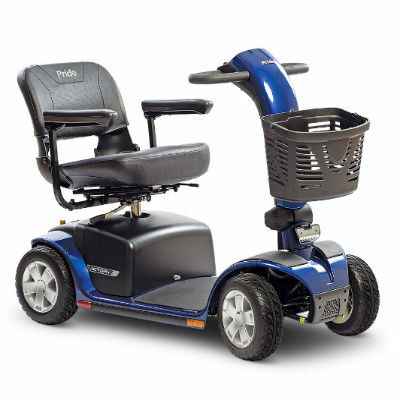 With additional features such as a seat that can adjust depth range, a stronger wheel base, and bigger tires, we’re sure our HD models will give the renter enhanced mobility and satisfaction. 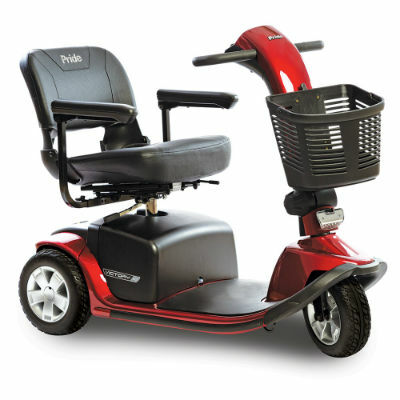 For extra heavy duty performance at exceptional value, rent a bariatric scooter. Our scooter rental inventory of extra heavy duty models are sure to get the job done for your mobility needs. 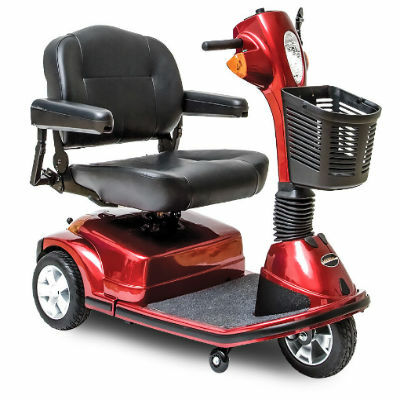 Engineered for the bariatric market in mind, these scooters feature a wider seat, a heavy duty drive-train, ergonomic enhanced support, and long-lasting batteries. Scooting around has never been easier. Reserve one today! Plan your next AZ trip with a scooter that can be disassembled and transported in your car. Our transportable models can break apart into 3-5 separate pieces and give power with convenience, all in one. 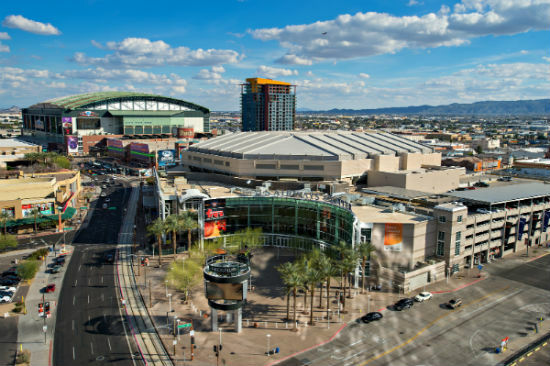 If you plan on visiting multiple venues and areas of entertainment throughout PHX, our transportable model is a great choice for traveling. AZ is home to some of the most beautiful weather year round and is a great spot for many different travels. Reserve an electric scooter to scoot around and have it delivered straight to your residence, or pick up from our office at 3131 E Thunderbird Rd Ste #42, Phoenix, AZ 85032. We are just off the 51N and right next to Walgreens. Renting an electric high-powered scooter with One Stop Mobility is easy. Simply call us at (602) 493-0509 to make a reservation or fill out the online request from below, and a representative will get back to you to finalize the booking. Yes. We charge a one time $45 delivery fee that includes both delivery and pickup. Our main office is located at 3131 E. Thunderbird Rd Suite 42, in Phoenix, but we deliver to all the surrounding hotels and residences throughout the the Arizona valley and to all surrounding locations such in Scottsdale, Chandler, Gilbert, Mesa, Peoria, and wherever else you may be staying. Alternatively, you can schedule an office pickup and return at no charge. If however, you can’t pick up a scooter up from our office, simply let us know and we’ll arrange a date and time to have your mobility scooter delivered and picked up for you. Renting an electric scooter has never been easier! Our batteries in our scooters are high quality sealed lead acid batteries and give the average driver a charge range of up to 12-15 miles, depending on the users’ weight, height, driving surface, if the scooter is fully charged or not, etc. Charging the night before is of the upmost importance so as to ensure a proper drive range for the day. The biggest complications with scooters occur when the user fails to have it fully charged and ready to go for the next day. As long as the batteries are fully charged and maintained, you’ll be good to go. Our recommended charging time is between 8-10 hours if fully depleted, or until the green light indicator on the charging unit turns on. We value your business and appreciate our customer base. If you happen to find a cheaper rate for an equal mobility rental, One Stop Mobility would be more than happy to price match. Are the Specifications all The Same? The specifications are outlined for the scooters as depicted in each image. Scooter specifications may vary slightly based on each model and available inventory.